One year on from the Royal Commission recommendations and the National Apology from the Federal Government - where are we now? We are delighted to confirm the following speakers at this year’s Safe Children Conference. Speakers will review the recommendations, the government’s response and the actions that have been put into place over the last twelve months. Breakout sessions will also focus on the treatment and preventative aspect is not restricted to institutions who work with children, we invite Psychologists, Social Workers, Counsellors, Youth Workers, School Counsellors, Psychiatrists and more. Ms Mandla commenced as the inaugural Head of the National Office for Child Safety on 2 July 2018. The National Office provides leadership in the development of national strategies and initiatives to enhance children’s safety and reduce future harm to children. The National Office was established in response to recommendations of the Royal Commission into Institutional Responses to Child Sexual Abuse and sits within the Department of the Prime Minister and Cabinet. Dr Le Plastrier completed medical school as a surgical trainee, before discovering his passion for psychiatry. He served as president of the hospital residents’ society from 2007 to 2008. In 2014 Janet was appointed Executive Director of the NDIS Reform Group for the NSW Department of Premier and Cabinet and led the Commonwealth negotiations and transition to the NDIS across NSW Government. 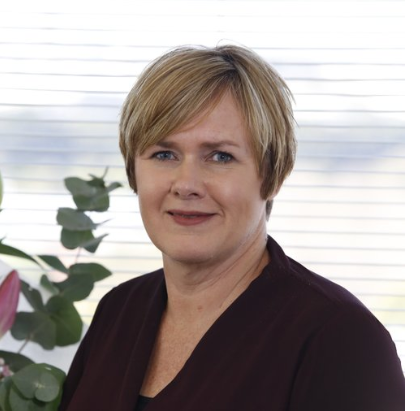 Jane French is the Executive Director of Child Wise and is a registered psychologist with extensive experience in child protection and consulting to Governments in relation to improving processes, systems and outcomes for vulnerable children and families. From 2013 to 2016, Jane worked closely with the Royal Commission into Institutional Responses to Child Sexual Abuse to establish an intake and support service for the thousands of survivors coming forward to tell of their abuse, and a support system for the 300 plus staff of the Royal Commission. 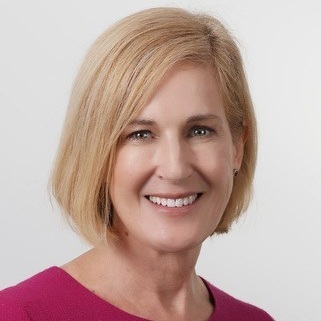 Jane’s previous experience includes as the Director of Children, Youth and Families at MacKillop Family Services, as General Manager of 1800RESPECT the National Sexual Assault and Domestic Family Violence Counselling Service, and as a Manager in KPMG’s Health and Human Services Advisory Practice. Emma Gierschick is a White Ribbon advocate and specialist for children with a disability facing family violence. She is a survivor of both breast cancer and severe family violence, and is the former step mother or guardian to 6 children including 2 boys with autism, and is the birth mother of her 6 year old daughter Amelia who has Down syndrome and an intellectual disability. Craig is a survivor of childhood sexual abuse and has had a long journey to recovery, seen countless counsellors and survived multiple suicide attempts. Craig’s experiences of the criminal justice system in trials against two of his three perpetrators, compelled him to co-found Survivors & Mates Support Network (SAMSN), in 2010. As CEO, Craig and his team have developed SAMSN to be Australia’s leading support organisation for male survivors of child sexual abuse and their families.